Here at Yang Masters UTC we believe that being a martial artist is about more than just training on the mat. 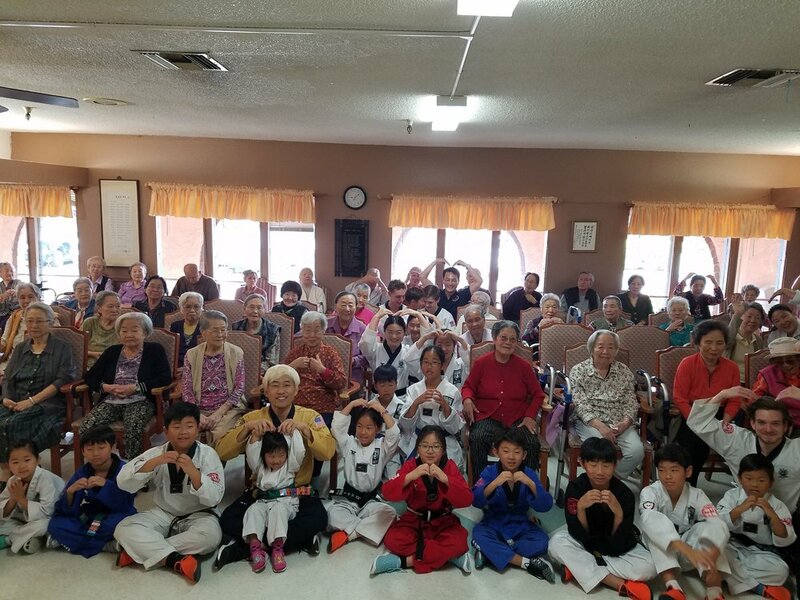 The martial artist's lifestyle is one that goes full circle; from the individual, to our families, to our community, and reaching out to the world. Therefore, we have many events for our students to get involved in that will positively influence them and those around them.